Working with Rockhunter they produced a small promotional video, overlaying animated CGI visuals onto our aerial video footage. 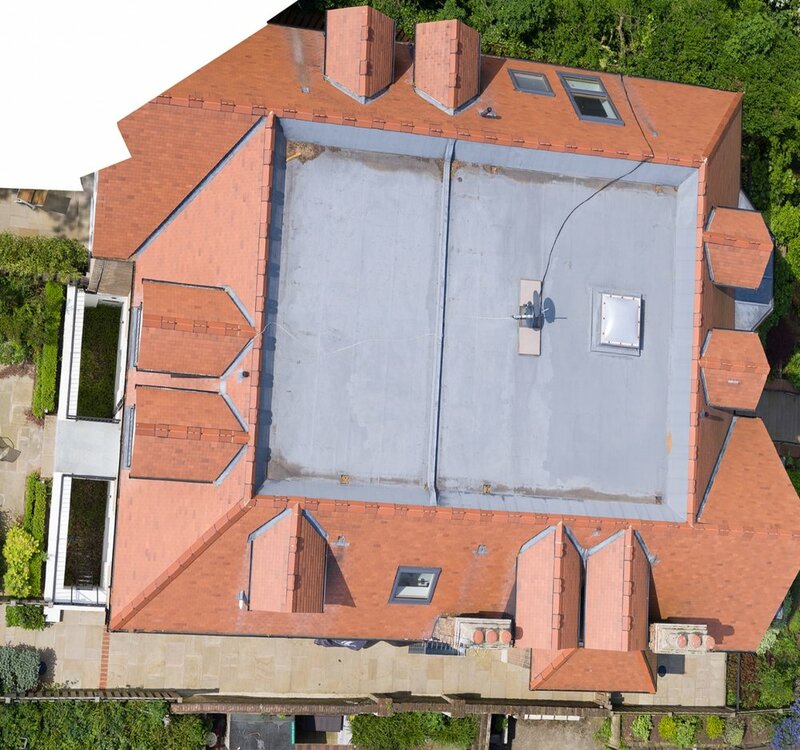 Overlayed 3D camera matched CGI visuals onto our aerial imagery. providing the accuracy required for precision mapping.